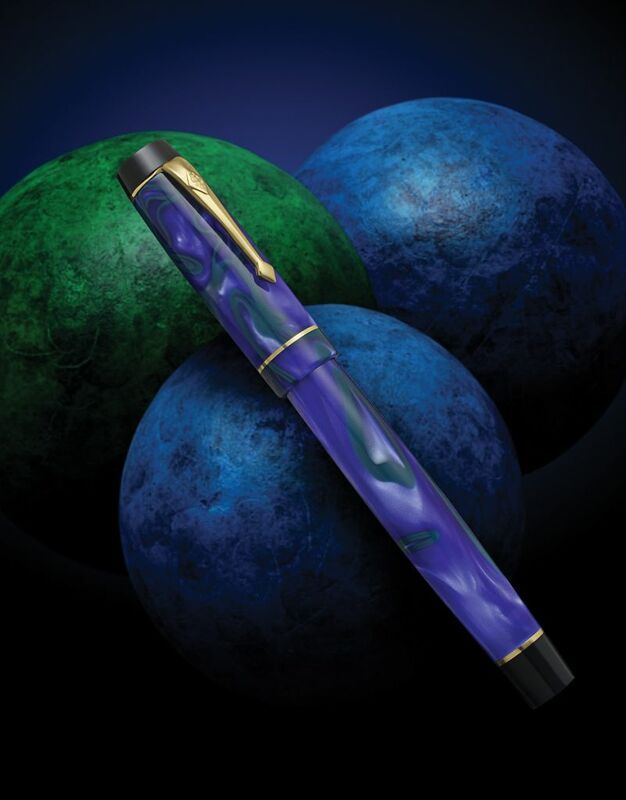 The pen is brand new, with box and papers, and has full warranty still. 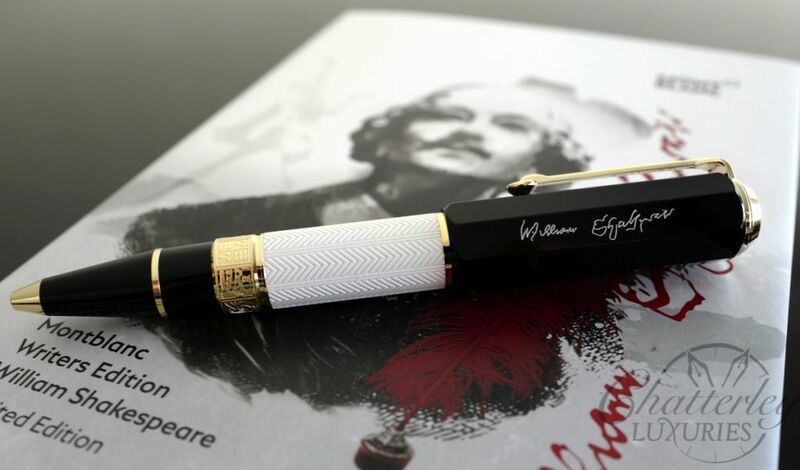 With the Writers Edition, issued every year since 1992 in a strictly limited edition worldwide, Montblanc pays tribute to the greatest icons of literary history. 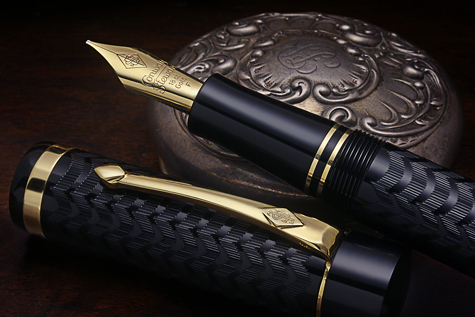 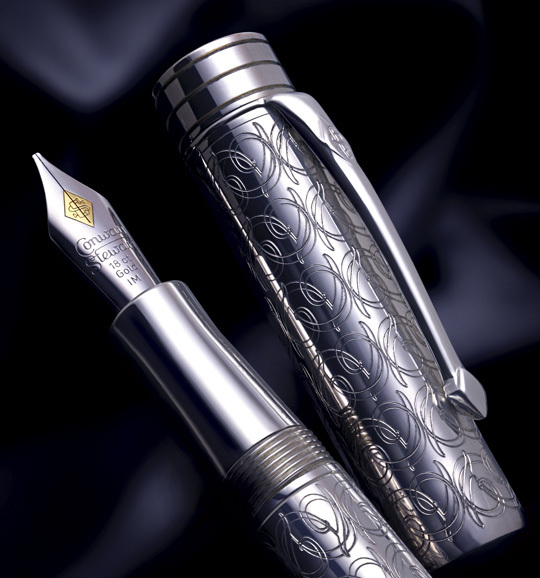 The Writers Edition William Shakespeare is only available in a strictly limited edition worldwide – this is guaranteed by Montblanc, as it is for all of its Limited Editions. 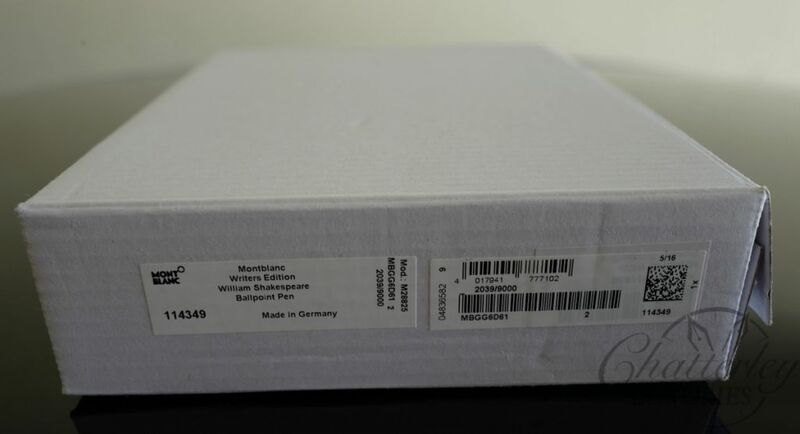 The issue number engraved on the cap is proof of the uniqueness of every piece. 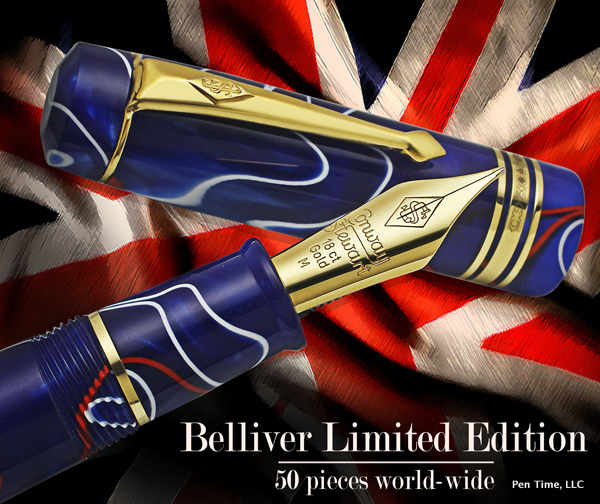 The ballpoint pen version of this edition will be 9,000. 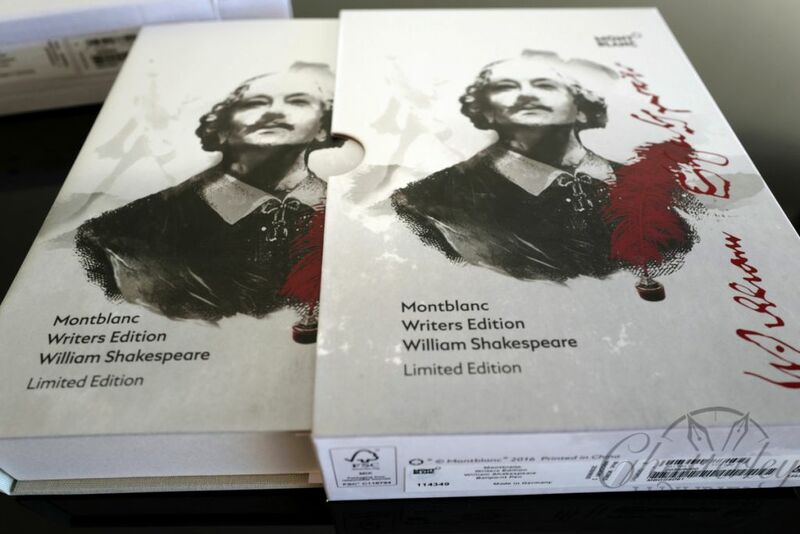 The black and white colors are inspired by the different flags of the theater on the occasions of different genres (white – comedy, black – tragedy).